Filthy? Greedy? Lazy? Think again. 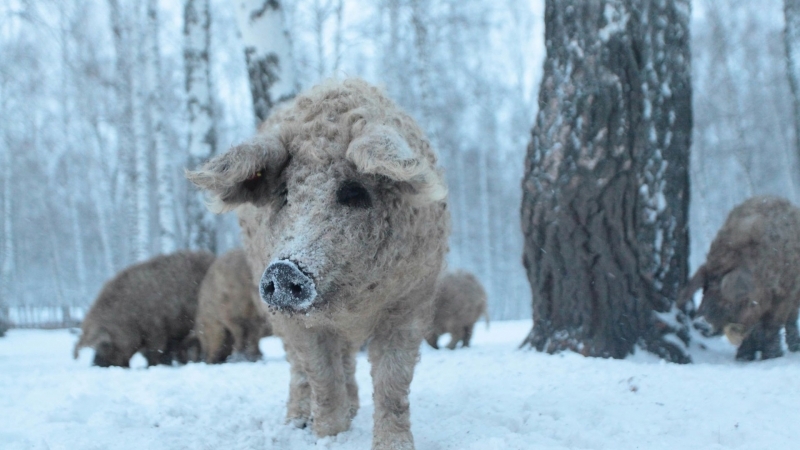 Pigs are intelligent, have acute senses and thrive everywhere from frozen Siberia to the turquoise waters of the Bahamas. AMAZING PIGS takes us on a fun, fascinating journey around the world to reveal the secrets of their success. You’ll never look at pigs the same way again.